Workshop: Wild World of Edible Weeds! Wild World of Edible Weeds workshop! Have you ever wondered if those annoying plants growing everywhere in your garden could be of any use? If so, then you will be thrilled to learn that most of them are edible and some are really delicious! 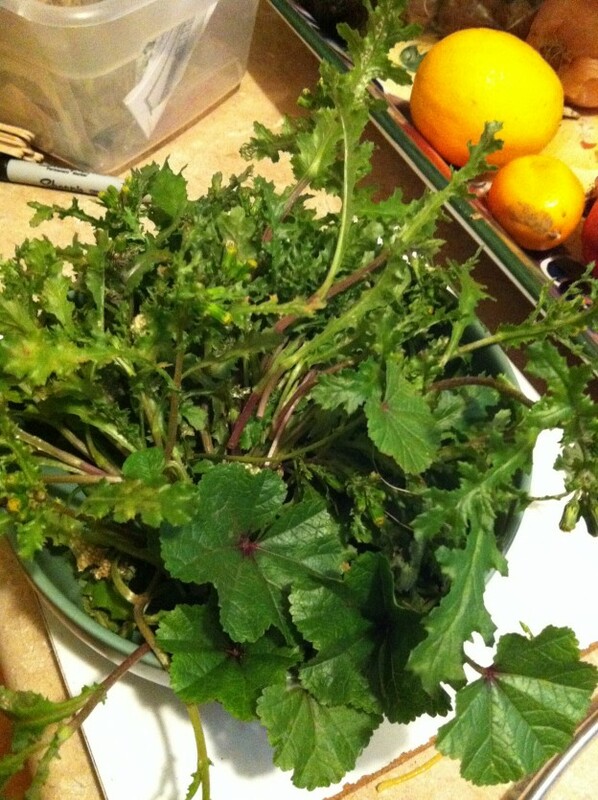 This workshop will help you to identify edible weeds, and see what parts of them you should add to your salad bowl! This workshop is FREE and open to the public! No need for advanced registration, just come meet us at the garden! Previous PostWe`re Hiring!Next PostThe Greenhouse is Re-Opening for the School year!